Skin Deep is making its debut on the shelves of the hottest, new Whole Foods in the Southeast on opening day, April 5th 2019. Products from the vegan, plant-based beauty brand for women include an assortment of body souffles, scrubs and body washes. 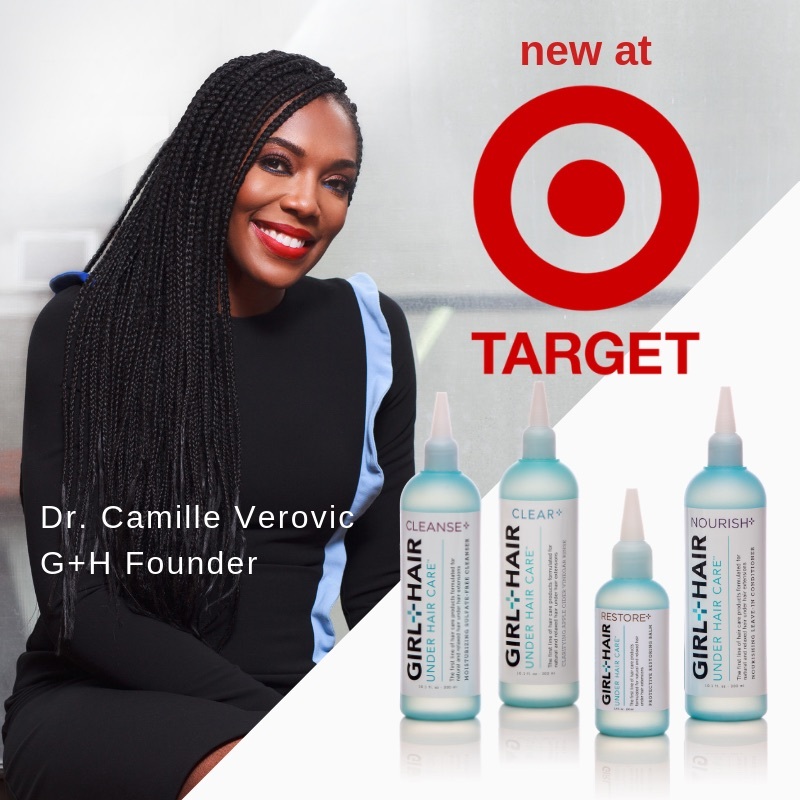 Founder, Dominique Covington Boseman turned her quest to find healthy products to help her eczema-prone skin into a journey to create effective, plant-based beauty products for women of all backgrounds and skin types. 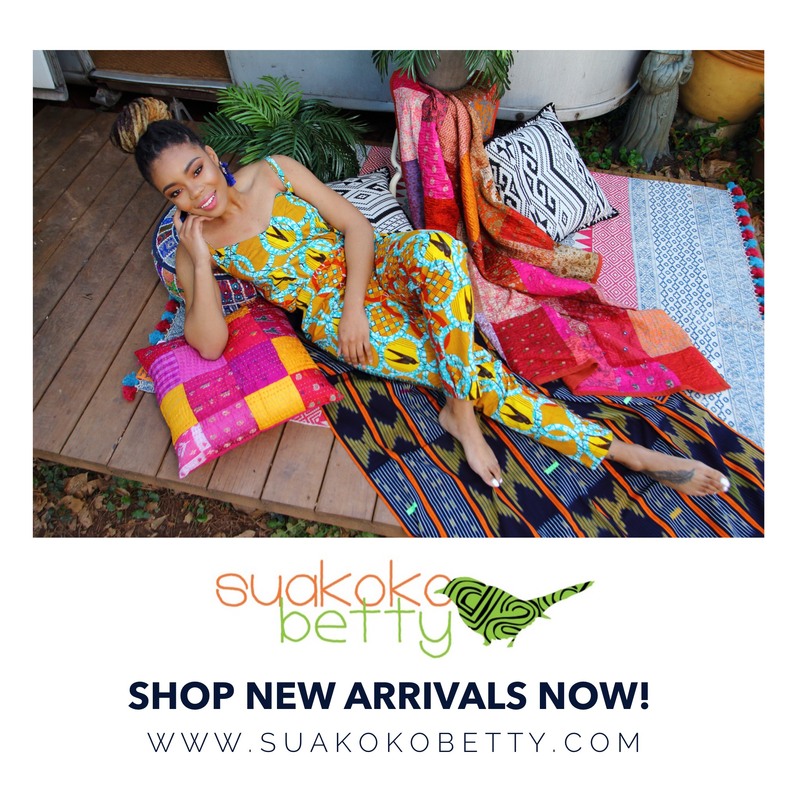 “As a former Lawyer focusing on human rights law, I am passionate about advocating for people to have access to products that make their lives better. 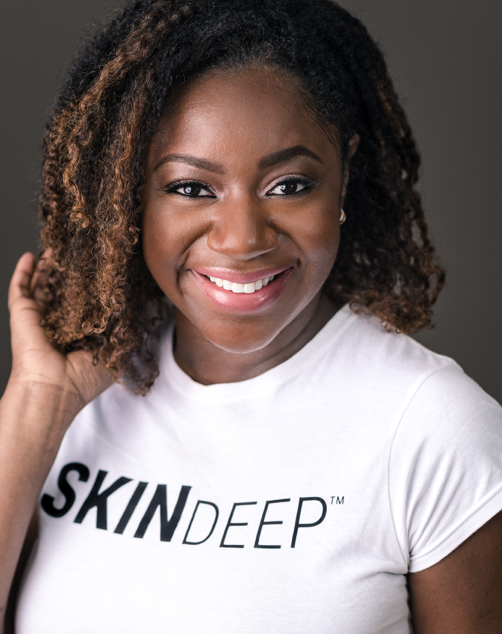 Skin Deep products were created when I discovered how hard it was to find natural body care options for my eczema-prone skin that actually worked. After trying numerous products that didn’t work, I started creating recipes that gave me the results I was looking for, and are now helping to change the lives of many women.” says Boseman. 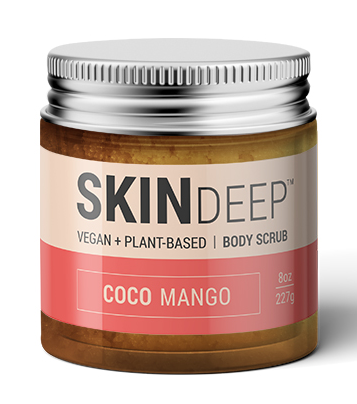 Skin Deep products are plant-based and toxin-free for all women and skin types. This Woman-owned company has made a commitment to making products that help women feel beautiful inside and out.